Mount Laurel, NJ – August 8, 2017 – Stokes Pharmacy proudly announces its achievement of PCAB accreditation, a service of the Accreditation Commission for Health Care (ACHC), for the compounding of pharmaceuticals for human and veterinary patients. The accreditation is awarded in recognition of the pharmacy’s commitment to meeting and/or exceeding national quality standards. Compounded medications are prescriptions that are written by physicians, veterinarians, and other legally authorized prescribers, and then individually prepared for each patient by a specially trained pharmacist. The compounding of medications is an integral part of the practice of pharmacy, and the demand for these customized medications increases every year. The Pharmacy Compounding Accreditation Board (PCAB) was founded in 2007 by eight of the nation’s leading pharmacy organizations, with the purpose of creating a voluntary quality accreditation designation for the compounding industry. 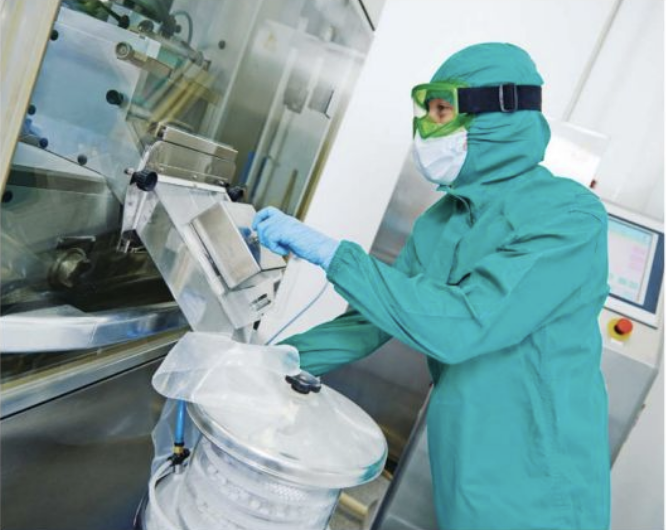 The organization promotes, develops, and maintains principles, policies, and standards for improving the quality of pharmacy compounding nationwide. In 2014, PCAB accreditation became a service of the ACHC. 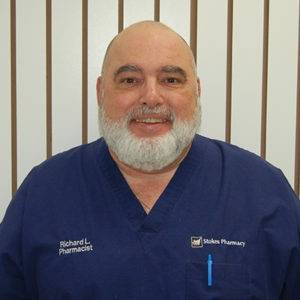 For more information about PCAB accreditation, visit http://www.achc.org/compounding-pharmacy.html. For more than 40 years, Stokes Pharmacy has been filling custom prescriptions nationwide for human and animal patients whose specific medical needs require the expertise and services of a compounding pharmacist. Unlike medications dispensed at a traditional retail pharmacy, compounded medications can vary from pharmacy to pharmacy. In addition, regulations pertaining to compounding pharmacies vary from state to state. That’s why Stokes adheres to strict quality standards, to ensure that medications are precisely and consistently formulated, every single time. For more information, visit stokespharmacy.com, or call (800) 754-5222.